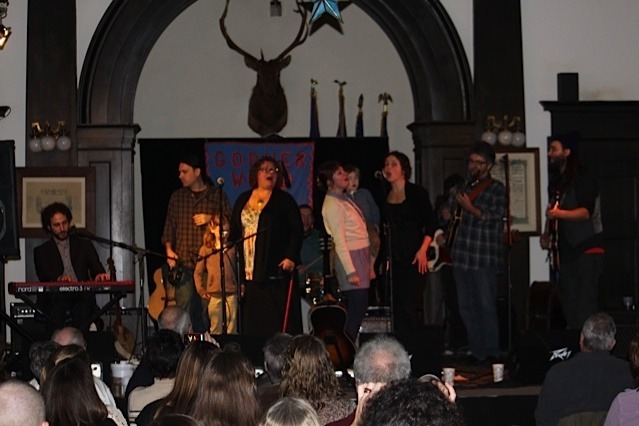 Gopherwood Concerts has been presenting music in Cadillac, MI for 34 years. In hopes of improving the concert experience we are looking to upgrade and expand our sound and lighting equipment. This will include replacing aging equipment and increasing our capacity (increased lighting, speakers etc.) to allow us to attract groups we are currently not able to host. Items to be purchased include powered speakers and monitors, power conditioners, upgraded larger sound board, dedicated sound board for house concerts, specialized microphones, microphone and speaker cables, additional LED lights, microphone stands, and iPad. This is all done to improve the concert experience for the performers and listeners. Funds will be used to improve our equipment in the upcoming season and beyond as funds come in. We hope you will join us and help continue the legacy that Gopherwood provides to Cadillac in bringing in world class music to northern Michigan.